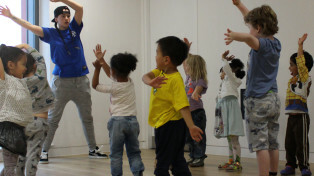 New Street Dance classes for children aged 4 – 12 in Redbridge. Classes are taught by experienced, professional dance artist, Cherie Thompson. 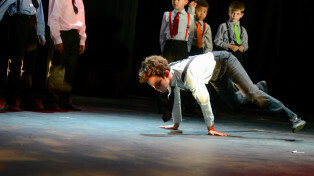 Teaching young dancers elements of Hip Hop, Jazz and Street Dance, classes improve fitness, coordination, balance and control. Children can learn new skills, gain confidence and make new friends. Tradition with a Twist! 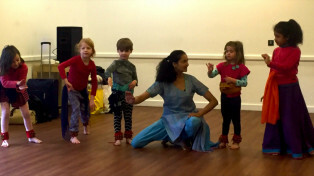 Classical Indian dance fused with contemporary storytelling for 4-9 year olds.